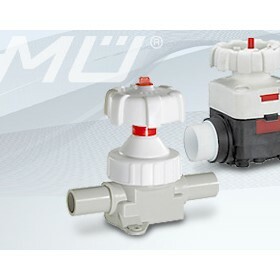 GEMÜ is one of the leading manufacturers of valves, measurement and control systems, and is the world market leader of valves for sterile applications in the pharmaceutical and biotechnology industries. 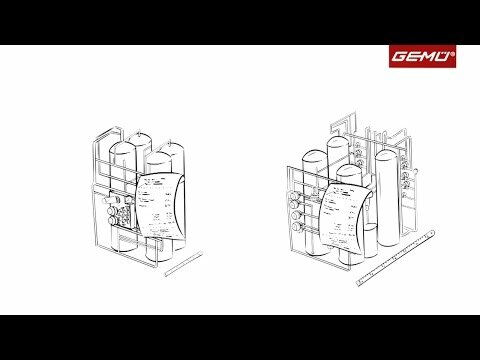 This position was achieved following GEMÜ's comprehensive investments in application-specific research and development, amounting to more than 5 per cent of the company's turnover. 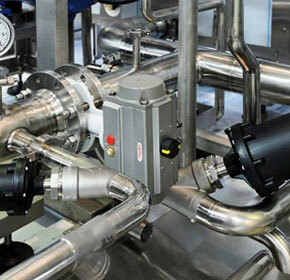 The level of innovation is closely linked to location - Germany is regarded globally as a nation of engineers. 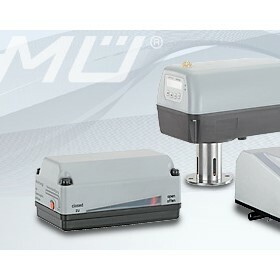 GEMÜ is over halfway up the chart of the top 1,000 German global market leaders for 2011. 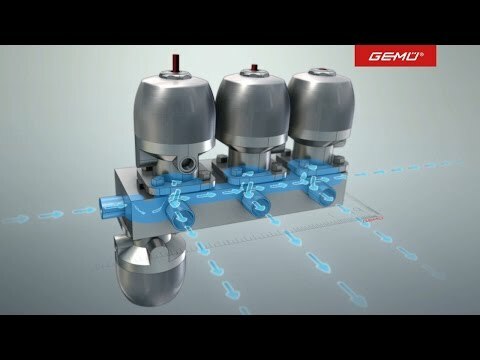 The GEMÜ headquarters is in the region that is home to the highest density of global market leaders, the region of Heilbronn-Franken in Baden-Württemberg. 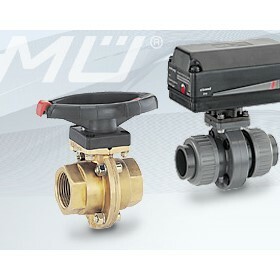 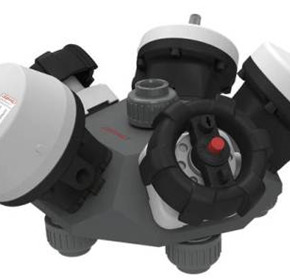 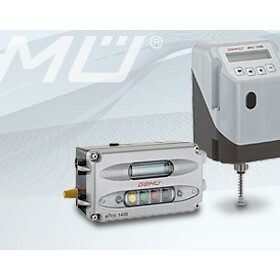 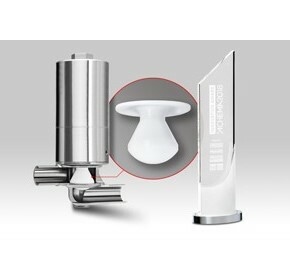 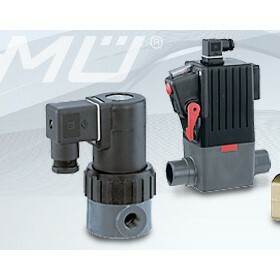 GEMÜ's international success is based essentially on the enterprise and pioneering spirit of Fritz Müller, who developed the world's first plastic process valve in 1964. 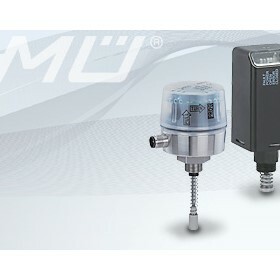 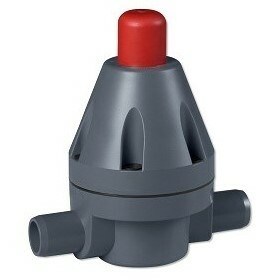 This directly controlled solenoid valve was the starting point for the foundation of GEMÜ that year. 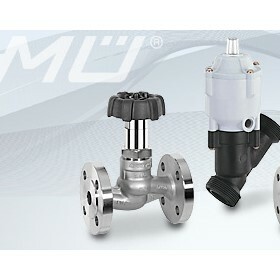 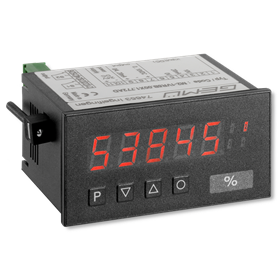 World class production centre for Valves, Measurement and Control Systems. 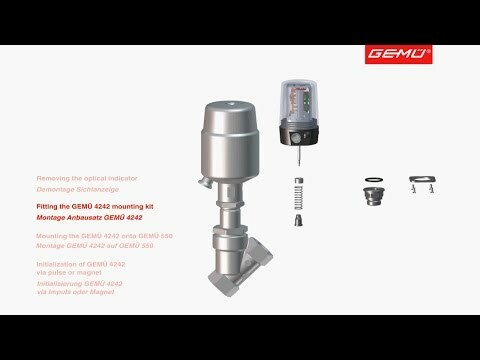 GEMÜ is pleased to have recently won the ACHEMA Innovation Award 2018 with their new plug diaphragm design and unique sealing concept. 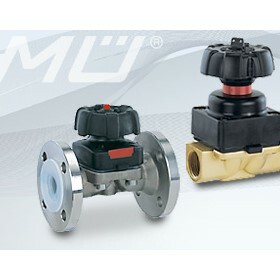 This brief guide is aimed at helping you determine and select the right valve. 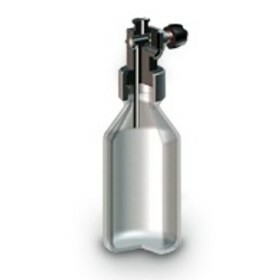 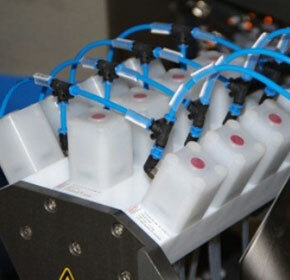 The hot water cascade system developed enables liquids in closed receptacles made of glass or other temperature-resistant materials (such as ampoules) to be sterilised quickly, reliably and gently. 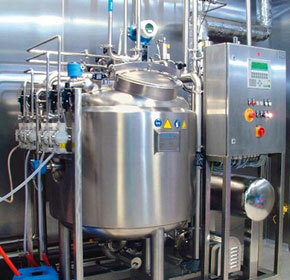 This plays a major role in pharmaceutical/biotechnology production. 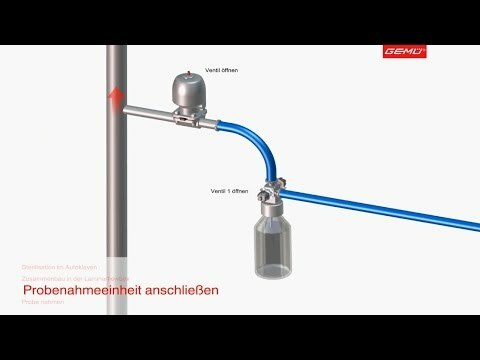 Precise dosing of ultra pure water with heavy-duty switching cycles and a long service life – this was the customer request received by GEMÜ. 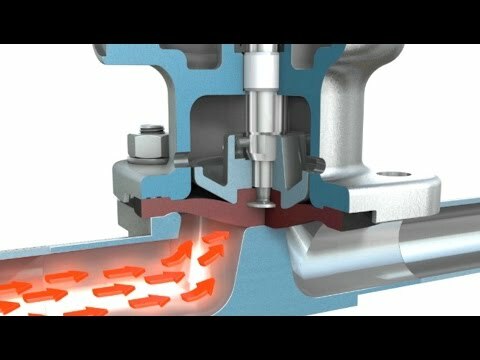 Valve blocks simplify plant engineering. Beer brewing knowledge has existed for many thousand of years already and was even exercised by the ancient Egyptians using the simplest of means. 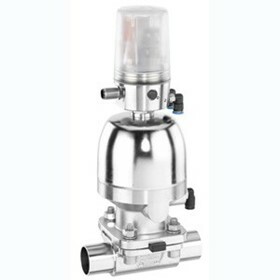 A CIP installation ensures that pharmaceutical plants (preparation tanks, connecting pipelines, storage tanks) are cleaned without leaving residue. 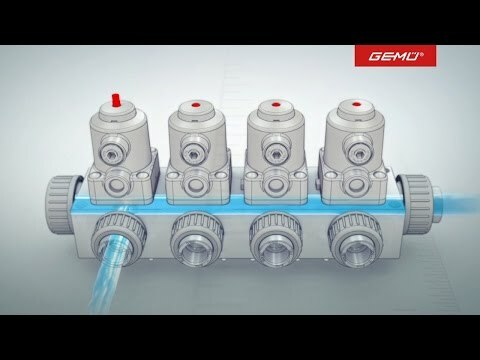 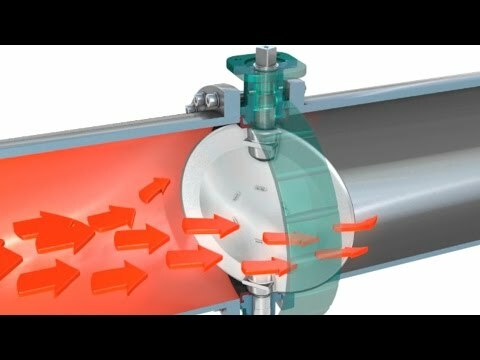 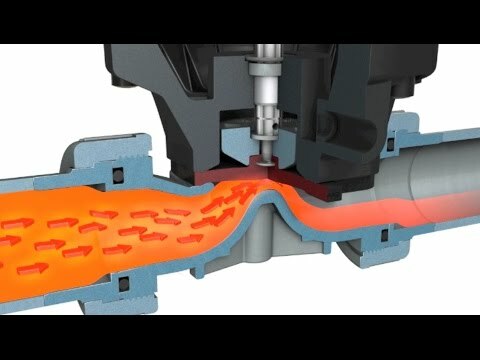 Training video "Multi port valve blocks"